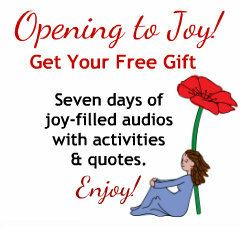 Do you need to relax, unplug and pamper yourself? You’re an amazing woman. You do it all for everyone — except yourself. You’re tired. Really tired and you need a break. You’re wondering if there will ever be some time just for you. You know, time to relax, to re-charge, to reconnect with friends, to just stop. You want to take that time, but you can’t imagine how to make that happen. 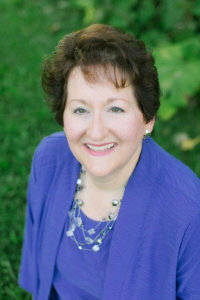 Hi, I’m Beth Majerszky, life coach and retreat leader. 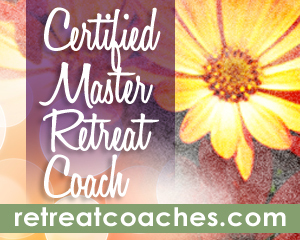 I formed Simply Be Coaching and Retreats, because I love experiencing and sharing the energy and sparks that happen when women take time away to gather together and support one another. I see life as a canvas we are painting on all the time. And, I love brushing on every color. I believe taking time away from our day-to-day roles and responsibilities creates newfound freedom and allows us to hear, create and enjoy all that life has in store for us. 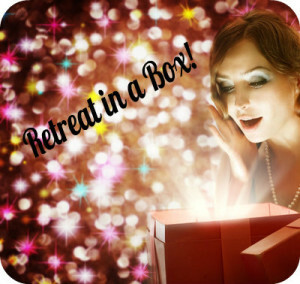 Explore the Upcoming In-Person Retreats, Virtual Retreats, and Retreat in a Box, or Contact me with questions or to discuss your needs for a custom retreat.